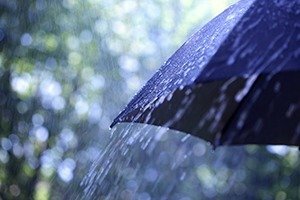 Even though you need April showers to have May flowers, all those spring storms aren’t always nice to your heating and air conditioning system. 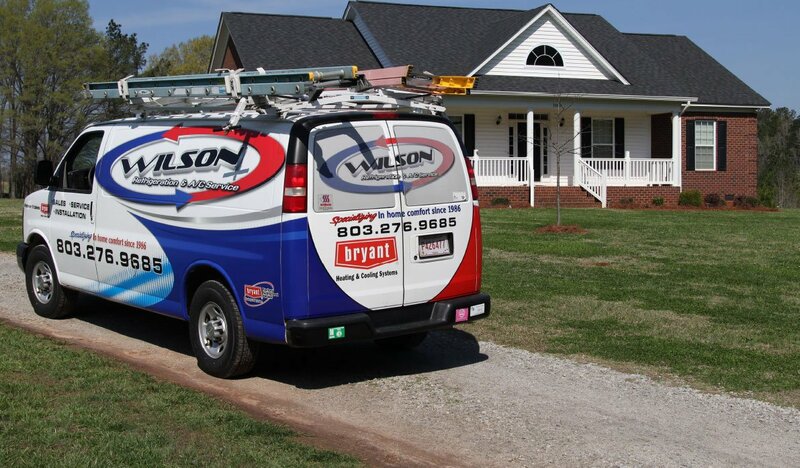 Below we discuss three of the ways a spring storm can harm your HVAC unit and what you can do if it happens. It doesn’t always take a direct hit to your air conditioner’s condenser for lightning to cause damage to your HVAC. Even a lightning strike to a nearby power line can result in a power surge that damages some of the delicate electrical components in your unit. If you’re lucky, the only thing that will need fixing is a fuse, but if you’re not, you’re looking at a brand-new unit. Ask how a surge protector can help protect your investment! With the somewhat drastic change in temperature during the spring season, you’re more likely to experience unusually violent storms. All that wind can lead to flying debris. Sometimes the debris will impact an outdoor component, such as the condenser or the piping connected to it. In a few cases, the debris won’t cause damage, but it can get lodged in a way that might restrict how the unit operates. For example, a stick stuck inside the fan grill of a condenser unit or plastic/debris stuck on the condenser can cause an electrical overload and short out the condenser motor. With all the storms comes a lot of rain. In rare instances, the water can find its way into openings in your condenser or home. Over time, this can cause water damage, including rusted components. Eventually, these components will fail and need replacing. 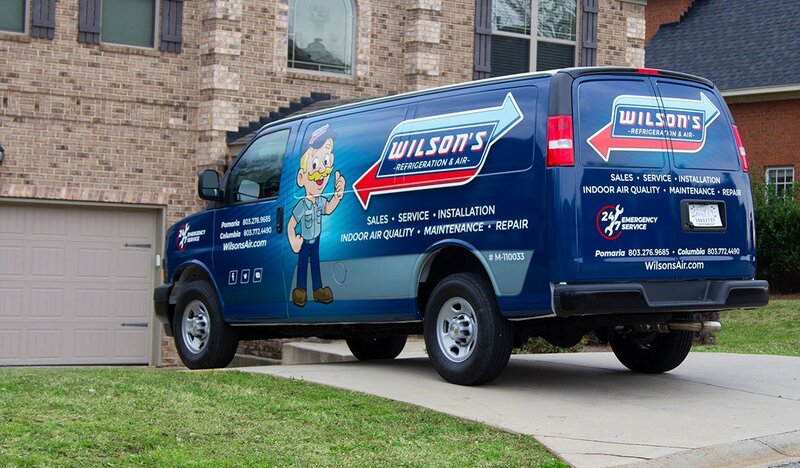 To learn if your heating and air conditioning system can survive spring storms, consider contacting our expert team at Wilson’s Refrigeration and A/C Service before the next big spring storm hits.